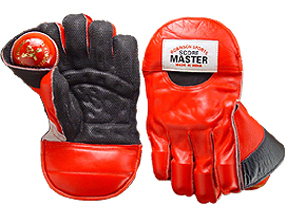 Top Grade Analine Leather Glove specially for the professionals with two/single colour combination, generous sized catching pocket strictly adhering to regulations. 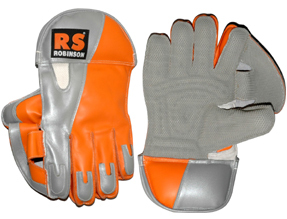 Nylon net at back for ventilation. 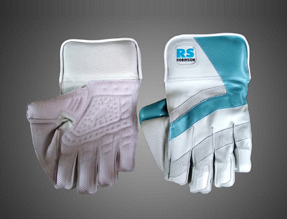 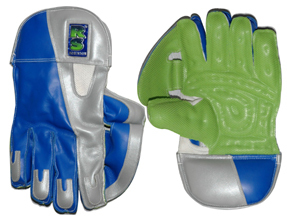 An all leather Pair with Special "T: Web dsign to ensure better catching zone, great palm and padding pattern, long cuff. 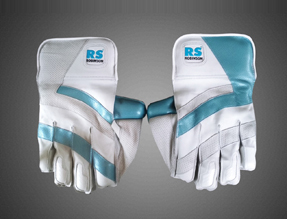 Premium quality leather gloves with enhanced comfort & protection level, enlarged catching zone, leather tips at the back of the fingers for durability. 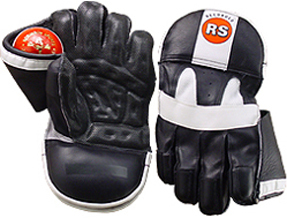 An ideal pair of all leather with newly designed cuff and Curved palm, Rubber facing with eyelets at back. 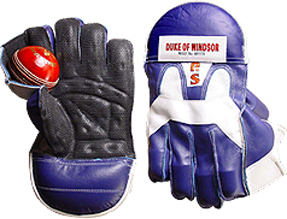 An all leather pair nicely padded ensuring good protection and great comfort. 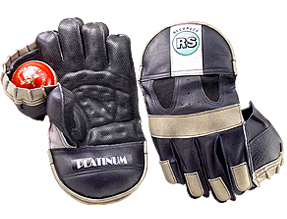 An all Leather pair with rubber facing curved palms and short cuff.